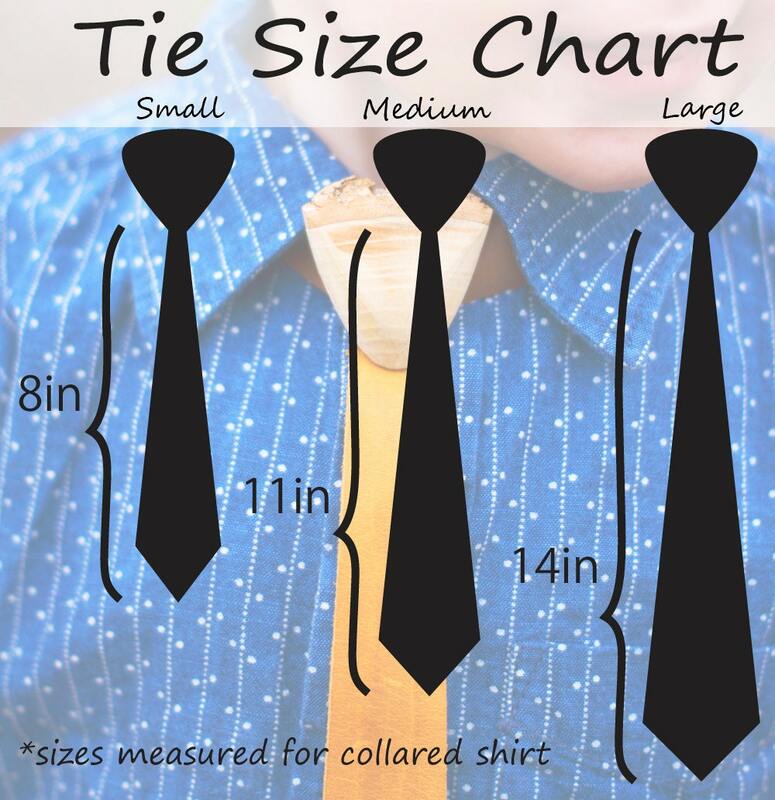 Our wood and leather skinny ties are all handcrafted in Washington State. 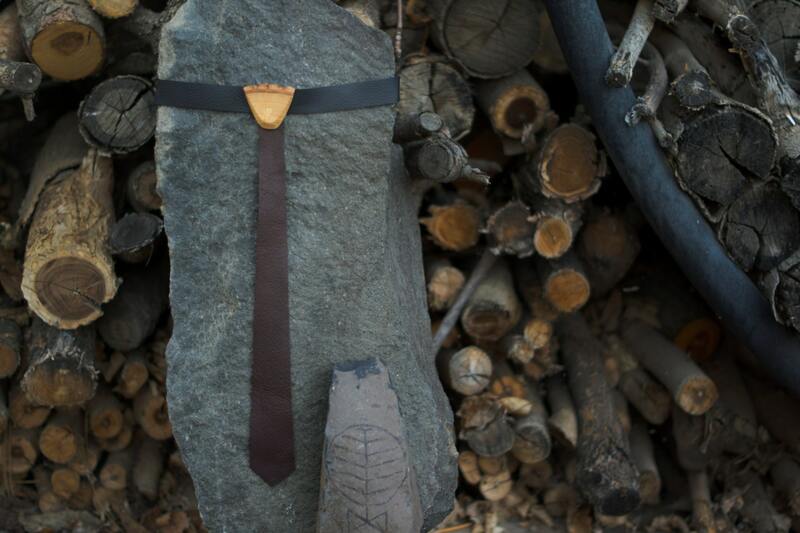 This tie was created from a recycled branch of a Green Ash tree and is 100% genuine leather. 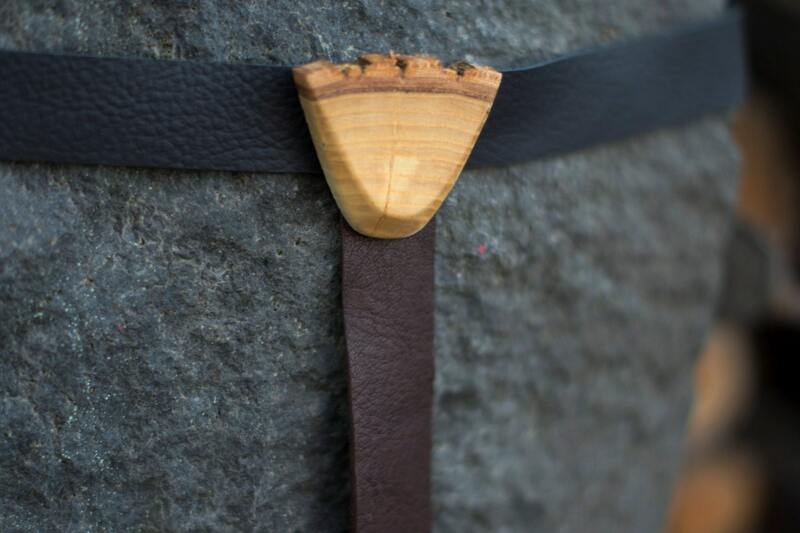 The Ash branch is carved into the tie's knot, it has been crosscut to highlight the woods grain and bark, then oiled to enhance color. *Note: Due to variations in leather and wood grain, product may vary from photo. Wood and leather have natural blemishes. These add to the character and makes them truly one-of-a-kind. 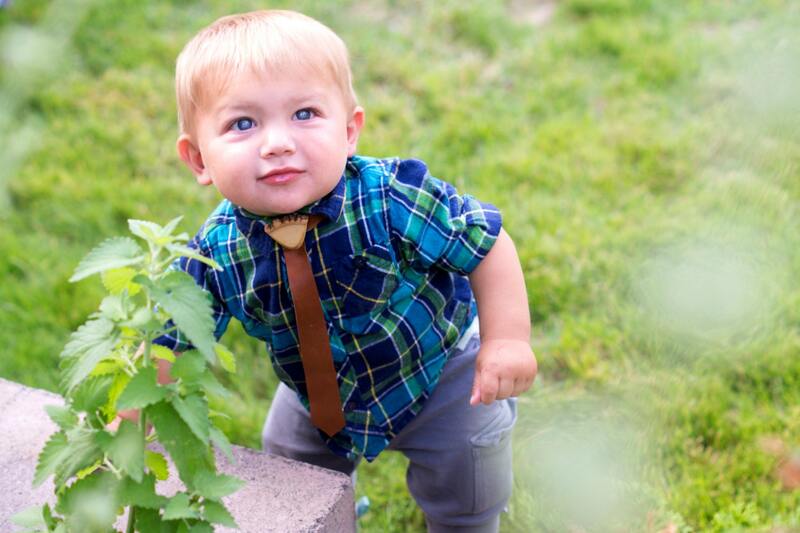 This limited line of kids wood bow ties are unique and few. 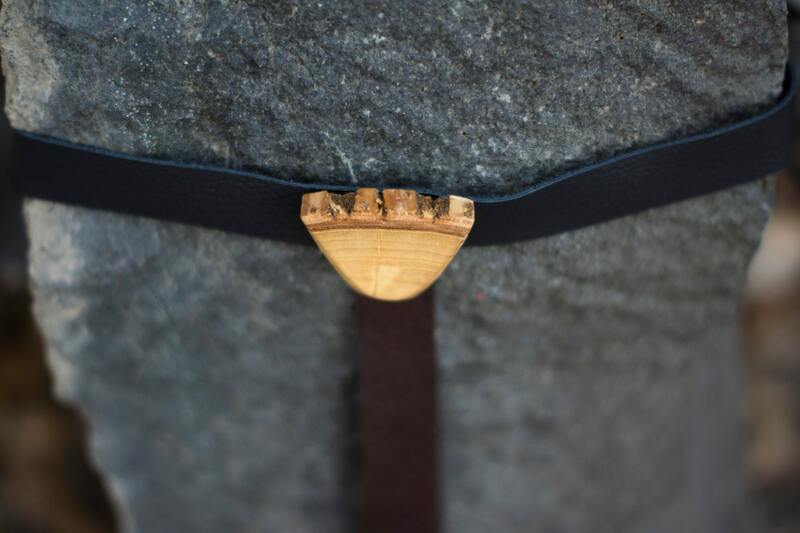 They are handcrafted one at a time from specially selected wood, and each is it's own piece of wearable art. A stand out piece that is sure to get noticed!